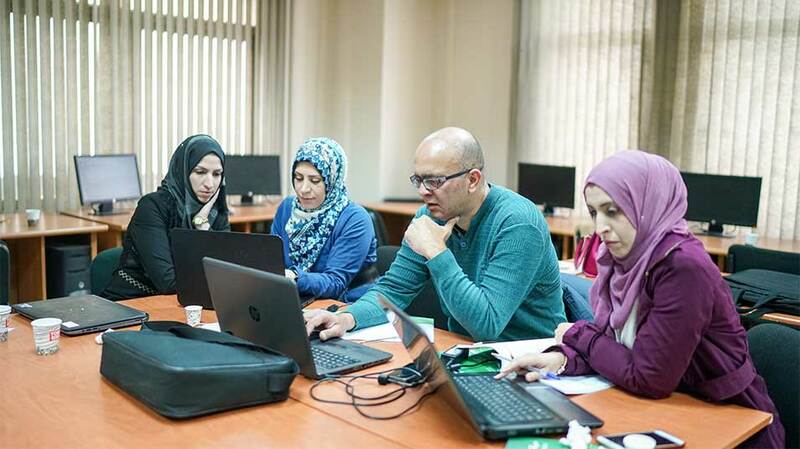 The Center for Continuing Education at Birzeit University, in cooperation with the Ministry of Higher Education, held a two-day workshop to develop learning objects in math and physics for 7th-10th grades. 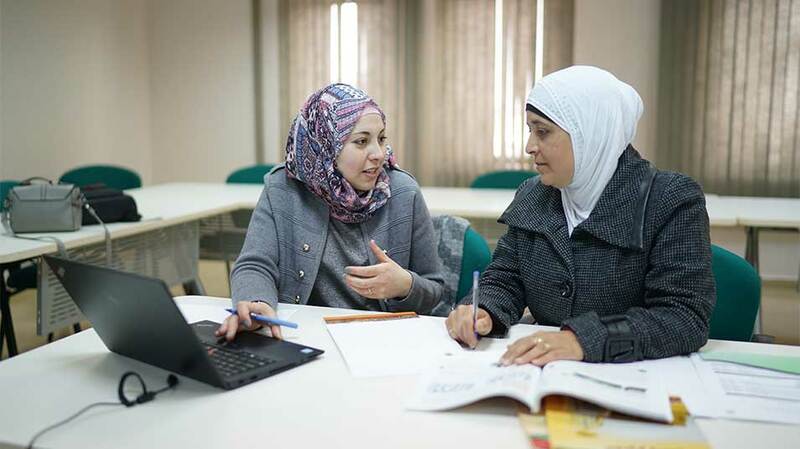 The workshop was held on March 12-13, 2018, and was attended by specialized teams that included supervisors, instructors, learning and technology designers, and gender specialists. 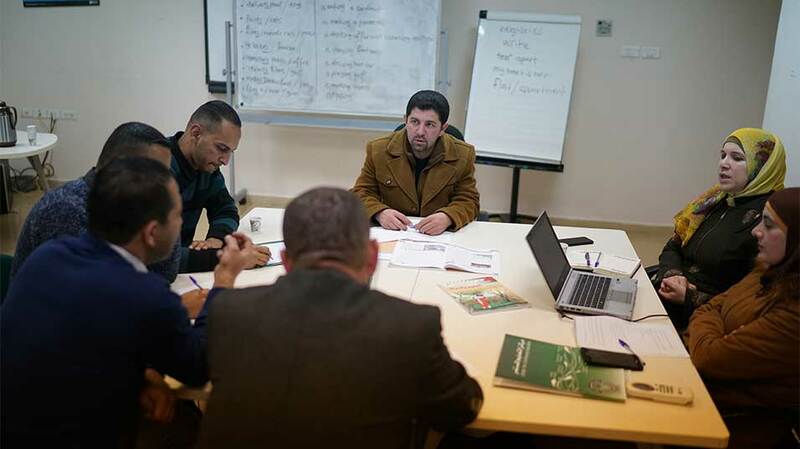 The workshop aimed to improve the school education process in Palestine by establishing learning objects that can be used in math and science classes. 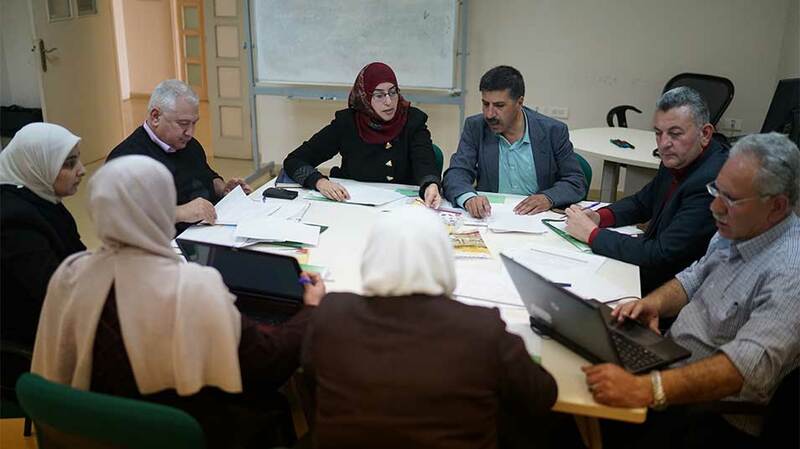 The workshop is part of a project through which Birzeit University and the Ministry of Higher Education aim to establish a Learning Objects Bank, which will constitute the reference point for all grades and include interactive lessons that enhance life skills.